Full Professor and Chair of Combinatorial Optimization in the Department of Mathematics and Computer Science at Eindhoven University of Technology (TU/e). His key field of expertise is operations research, especially combinatorial optimization problems and applications thereof. He combines an interest in theoretical results with the desire to affect practice. Within his field, Frits is particularly interested in various scheduling, routing, and clustering problems. He is especially interested in sport scheduling; in addition, he works on other applications of combinatorial optimization such ascombinatorial auctions, andcomputational revealed preference. Also, logistic challenges, such as the optimization of inland waterway transport have his interest. These problems are connected to computer science, discrete mathematics, (applied) economics, management science, and indeed, he has great interest in problems that are in the intersection of other scientific disciplines and combinatorial optimization. Understanding the precise characteristics of today’s relevant optimization problems, and dealing with the abundant presence of data, are key in developing techniques that can solve tomorrow’s combinatorial optimization problems! Frits Spieksma obtained his MSc in Econometrics from the University of Groningen (1987) and hisPhD in Operations Research from Maastricht University (1992).Spieksma worked for more than nine years at Maastricht University, with a short sidestep to the University of British Columbia, and eventually became full professor at KU Leuven before joining TU/e in 2018. He has supervised more than 10 PhD students, many of whom found their way to academia. He is founder of the EURO Working Group OR in Sports, which aims to bring together quantitative research related to sport. He is also a member of the organizing committee of MathSports International, which brings together mathematics and sports. 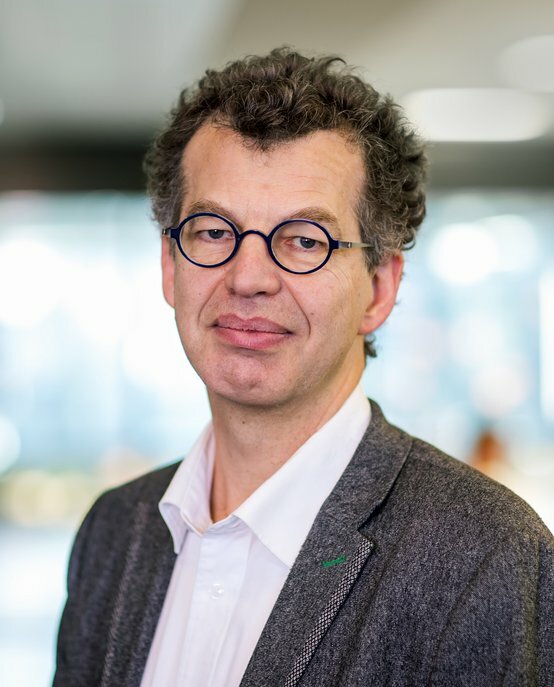 And in the past, he has helped optimize the playing schedule of the Belgian football league Currently, Frits is Associate Editor or Editorial Board member of Operations Research Letters, OMEGA, INFORMS Transactions on Education, Journal of Quantitative Analysis in Sports, and 4OR. He has also published around 100 papers in scientific journals and organized several international conferences.